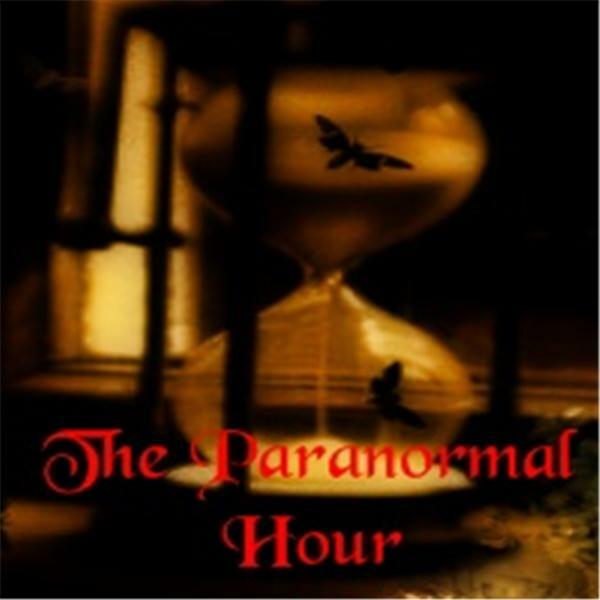 The Paranormal Hour is a paranormal based talk show where views discuss paranormal happenings, issues, and questions live on the air. The Paranormal Hour gives you a look into their favorite Horror films of all time... Please join us and let us know what your favorite Horror flicks of all time are. The Paranormal Hour will be live Saturday 16th 2008 with special guest host Psychic Nancy Matz. Tune in and ask questions or give your input.. The Paranormal Hour is back this week, Join us for an hour long journey into the depths of the unknown. Ghosts and The Paranormal....due to work and prior engagements the segment will only be 30 minutes, please feel free to bring your paranormal input to our discussion. The Paranormal Hour's special Friday the 13th show will feature discussions on urban legends,Friday the 13th, ghosts, ghoulies, things that go bump in the night, and open discussion. Tune in at 10:00 pm eastern time. THE PARANORMAL HOUR LIVE IN REMEMBRANCE OF JEWEL. Getting to know the hosts of The Paranormal Hour!